Bandai Namco Entertainment has streamed the full opening animation for God Eater 3, produced by Ufotable. 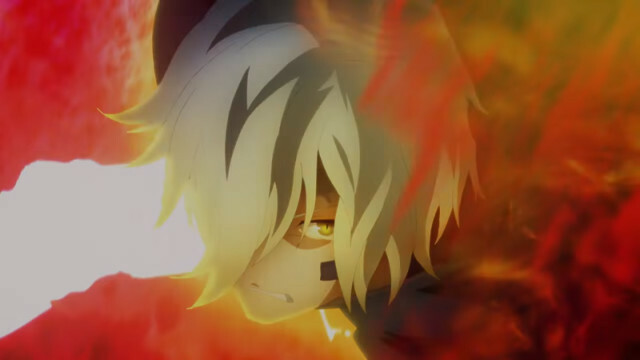 Ufotable has produced the opening animation for the previous God Eater games and adapted the first game into a TV anime. They are known for working on notable Type-Moon media such as The Garden of Sinners, Fate/Zero, and Fate/stay night: Unlimited Blade Works. You can check out the opening animation below featuring the song “Stereo Future” by BiSH. God Eater 3 is developed by Marvelous’ First Studio and published by Bandai Namco Entertainment. It is set to launch on December 13, 2018 for PlayStation 4 in Japan. The game will launch worldwide on PC via Steam on February 8, 2019. It will also launch in the Americas and Europe for PlayStation 4 on the same date as the PC launch.